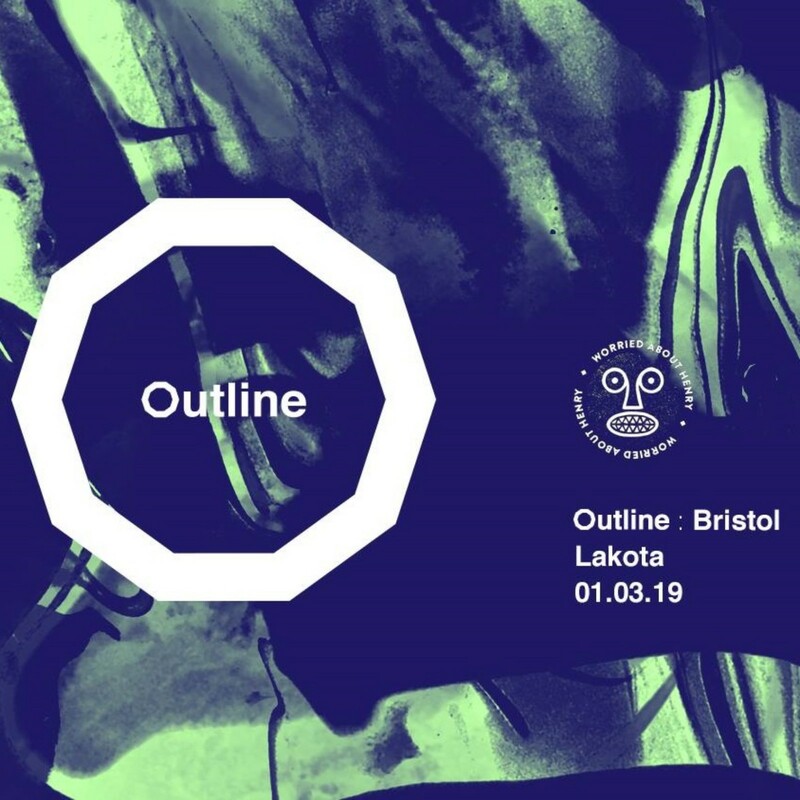 Join us at Lakota, Bristol as we bring Hybrid Minds to the city as part of their UK wide Outline tour! Hybrid Minds will play a special 2 hour set as part of the show that will incorporate live vocal elements from Charlotte Haining & Tempza! In addition to this they will be joined by special guests on the night TBA!